Carles Santos Ventura (b.Vinaroz, July 1, 1940) is a pianist, composer and multifaceted artist. He began to study music since very little (he player piano at the age of 5). He graduated at the Conservatorio Superior de Música del Liceu de Barcelona, continuing his studies in Paris and Switzerland. He beegan his professional career as a pianist in 1961, playin gpieces by Bartók, Schönberg and Webern. In 1968 he moved to the US, where he met avant-garde musicians such as John Cage. In 1970 he founded together with Josep Maria Mestres-Quadreny, the Grup Instrumental Català (GIC). 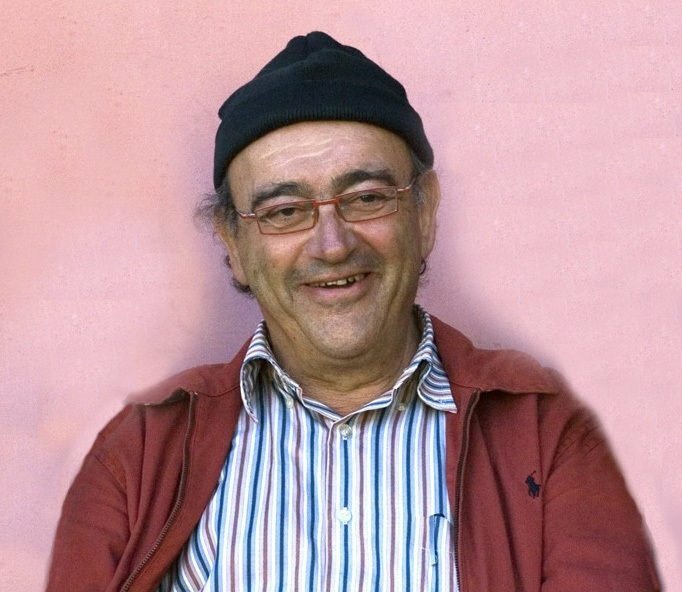 At that time, he began to work with filmmaker Pere Portabella, as a composer, actor and scriptwriter, in films as Nocturn 29 (1968), (1969) ot El pont de Varsovia (1989).